Home - Kwaterski Bros. Wood Products, Inc. Passion is a focus in the wood products we produce. 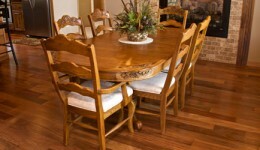 It is our desire to manufacture the most creative and unique selection of wood products for the home found anywhere. 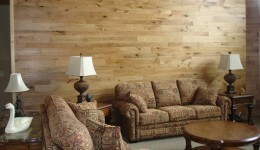 We love what we do; relentlessly pursuing innovative new looks in wood siding, flooring, decking and paneling. Purchasing from our modular state of the art manufacturing facility offers you exceptional value and a direct communication link only one step away from our manufacturing team. This provides you the best opportunity to convey what is required for us to understand your visions for your project. To help you get started, we’ve created collections of our wood products and our paneling and siding collections are organized by architectural styles. Our professional sales and manufacturing teams look forward to serve you and help you further through the decision process. Browse through our collections and explore a new world of exciting wood products and allow yourself to imagine building the home of your dreams! © Copyright 2019 Kwaterski Bros. Wood Products, Inc.